Promotional Items, Inc.™ invites you to select a highlighter, highlighter pen combo. 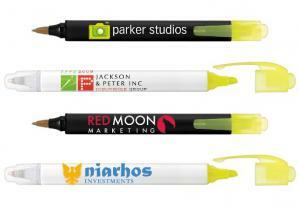 Get your logo imprinted on brands such as DriMark, Bic promotional highlighters. 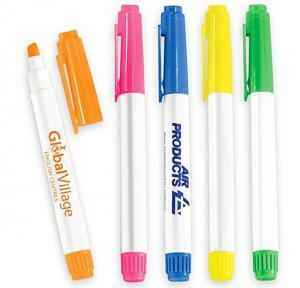 A highlighter pen combo or a highlighter offers useful function, styling and value for your promotions. 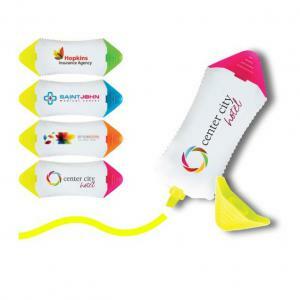 Buying brand name promotional merchandise does assist you with brand association marketing. 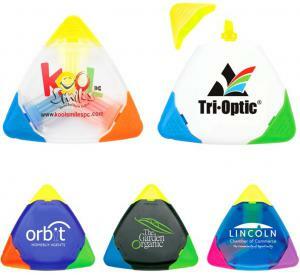 Get your logo or advertising imprinted on an array of DriMark or Bic highlighters. highlighters and offering optional two sides imprinted available if desired. 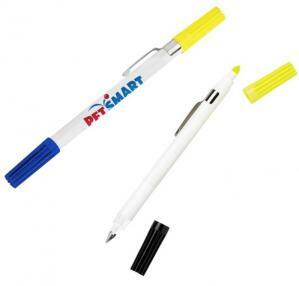 In addition choose an imprinted DriMark or Bic highlighter pen combo. assortment of both product types with most being Made in the USA. Browse for your promotional highlighters or highlighter pen combo below. For a related combo promotion visit our Post it Note Pads page as well. Choose brand name promotional products for quality, DriMark and Bic highlighters. 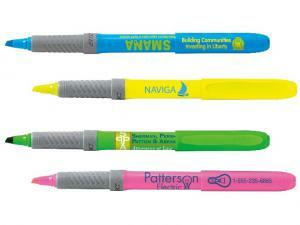 or highlighter pen combo available customized with a logo for your advertising gifts.